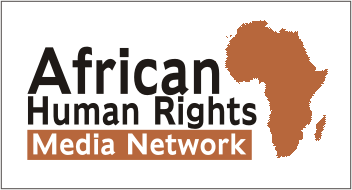 Botswana president speaks up for LGBTI rights – Rights Africa – Equal Rights, One Voice! 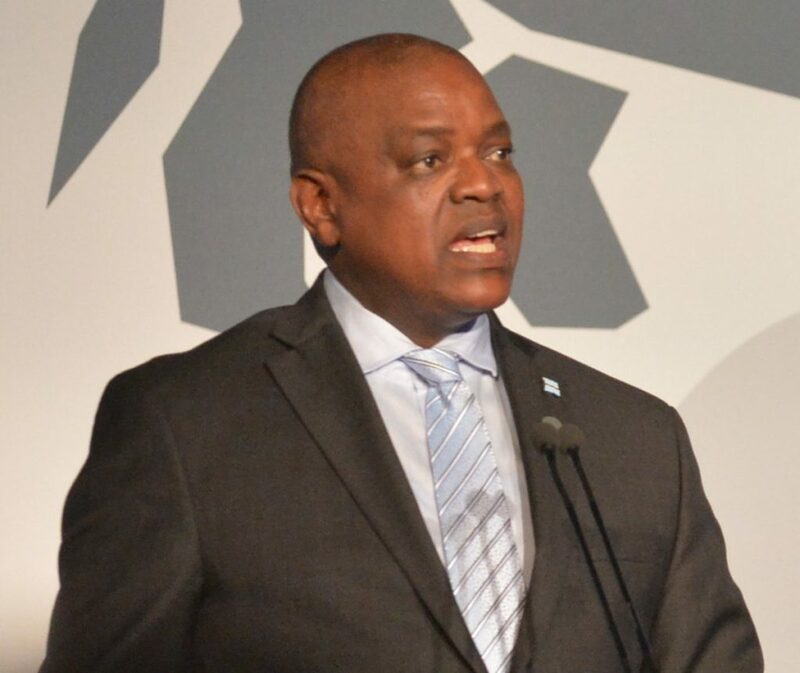 There is new hope for LGBTI persons in Botswana because the new president of Botswana is advocating for LGBTI rights. Iam a sexworker n l really support that LGBTI should be treated the same as us.Since we share same issues. We say NO to violence for we are ONE.